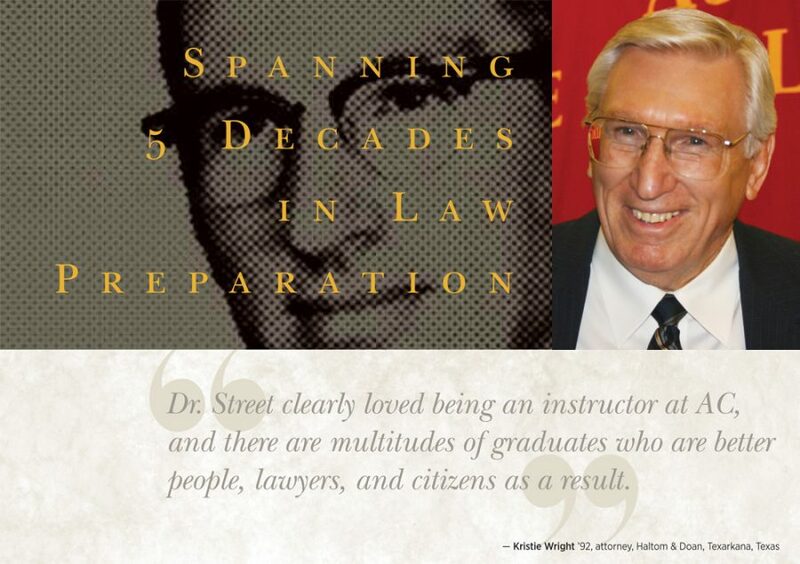 For more than 50 years, one name has been synonymous with law preparation at Austin College: Dr. Kenneth Street. An email sent to alumni in the field of law requesting comments about Street garnered responses from alumni far and wide—and many more notes than can be included here. Those alumni can be assured, however, that all their comments will be shared with the longtime professor. Street, professor emeritus of political science, joined the Austin College faculty in 1959 and retired in 1998. For many of those years, he served as the pre-law advisor and guided many students interested in careers in law and government. Over the next two years, Rod dramatically improved his grades and took as many courses with Dr. Street as he could, majoring in political science. 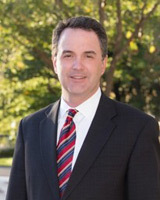 He has been a successful attorney for the past 30 years and says his career is far from over. Today, he is associate general counsel and chief compliance officer for Exterran Holdings, working at the corporate headquarters in Houston, Texas. Rod doesn’t credit that game of catch with significant change in his life, though it seems to have had some effect. “But I can say that it is one of my many great memories of Austin College and of Dr. Street,” he said. Though many alumni responses indicated they had felt intimidated by Street as a student, most also recognized his true interest and concern. “He was someone who inspired a good deal of awe, but somehow managed to remain accessible to students. If I have succeeded in my law career, I owe a debt of gratitude to him for that,” said Craig Deats ’75 of Deats Durst Owen & Levy in Austin, Texas. “Truth be told, there wasn’t much reason to fear Dr. Street, although most of us didn’t really believe or discover this until after we had graduated, though he demonstrated his genuine concern for us while we were still students,” said Kristie Wright ’92, attorney at Haltom & Doan in Texarkana, Texas. “He wanted us to be good listeners, creative thinkers, and to engage in the world around us,” she said. “These were important lessons for any student—not just those headed to law school.” She remembers her class being invited to his home to watch presidential debates—something she fondly recalls every four years. Caring came in many forms. “Dr. Street was one of the rare professors who seemed to possess a passion both for teaching and for knowledge of practical, real-world applications for that teaching,” wrote David Winters ’91, an attorney in San Antonio, Texas. “Luckily, Dr. Street always had an open-door policy and you could usually find him in his office in the afternoons pouring over treatises, student papers, or consulting with another student or professor. When I was not accepted into law school, I sought out Dr. Street one afternoon. He expressed a small amount of regret that I had not consulted him personally before actually applying to law school, because he advised that you always need a back-up plan. 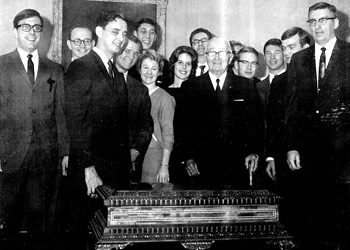 Government class trip arranged by Dr. Street during which students met President Harry S. Truman at the Truman Library in 1965. These are just a few of the stories and memories alumni hold of Dr. Street’s guidance. They also remember trips that had particular impact on their coursework (an idea also emerged that perhaps Dr. Street liked to drive fast …). Mickey Bonesio ’66 of the Law Offices of W. Michael Bonesio in Dallas, sent the photo of an “awesome” government class trip arranged by Dr. Street during which students met President Harry S. Truman at the Truman Library in Missouri in 1965. Mickey recognized some of the individuals in the photo, like his classmates John Virden, Bill Kirk, Mike Brown, and Mary Lou Cassidy, and Ruth Whiteside ’64. He thought others might be Chuck Carsner ’66, Mike Burkett ’65, Jeff Caswell ’65, and Scooter Merritt ’66. Dr. Street and students also traveled to Dallas to see President John F. Kennedy speak outside a Dallas hotel on November 22, 1963—and were still in their cars in Dallas when they heard the news that he had been shot. They were able to drive into the downtown area, and one of the students in the car lived just a few blocks away; the group went to his house to see the news on television. They watched as Walter Cronkite announce the president was dead. Thankfully, many other trips ended more happily, but few could have been more pertinent to the study of government and law that Dr. Street has so long imparted to his students. Life-changing, profound impact, great teacher, and tremendous guidance—statements like these from alumni are as numerous in relating encounters with Dr. Street as kindness, enthusiasm, and wisdom are as descriptors of the man himself. “Dr. Street is still ‘Dr. God’ to me. Like every kid who was privileged to attend Austin College in the ’70s and thought about being in law, Dr. Street had an incredible impact on me and on hundreds of young men and women, in our education and our careers. He is a man of the highest intellect, integrity, and compassion—and a wonderful mentor. He also was more than a little intimidating; I don’t know if I was inspired or just afraid! Even so, he could personally connect with students. As much as I loved and am proud of my Austin College experience, my sophomore year was one of great personal reflection and struggle with my own identity as a first- generation product of segregation. I decided to leave school. 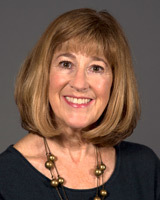 Dr. Street intervened at a critical moment in my life and, since the Texas legislature was convening, helped me to arrange a directed study on the constitutional convention, acknowledging my personal issues but offering a way for me to remain at Austin College. That put me on a path, not just toward a career but for success in my life. 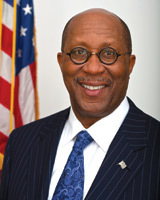 Ambassador Ron Kirk ’76, former U.S. Trade Ambassador; senior of counsel, Gibson Dunn. Dallas, Texas, and Washington, D.C.
Charla Aldous started her college education at Grayson County College, hoping to become a legal secretary. She applied to Austin College and received a Sumners Scholarship, and was very excited to be able to attend a four-year college and obtain a bachelor’s degree. “Then, I met Ken Street. I am so lucky that Dr. Street was my mentor and that I had the good fortune (although not so “good” at exam time) to take his Constitutional Law course. After a few weeks in his class, Dr. Street asked me about going to law school. In my wildest imagination I had never thought that I could actually be a lawyer, but Dr. Street encouraged me to apply to law school; I did, was accepted, and the rest is history.